And I wake up and I still have to run on Saturday....."
Amy Winehouse must have been thinking about the Borrowdale when she wrote that......But maybe there are a few other runners out there who feel like our little fellrunning journalist tasked with doing the race, just to bring you the news this Saturday? But those at the top of the tables (and entered in the race) will no doubt be like the Team GB Beach Volleyball pair - Raring to Go! 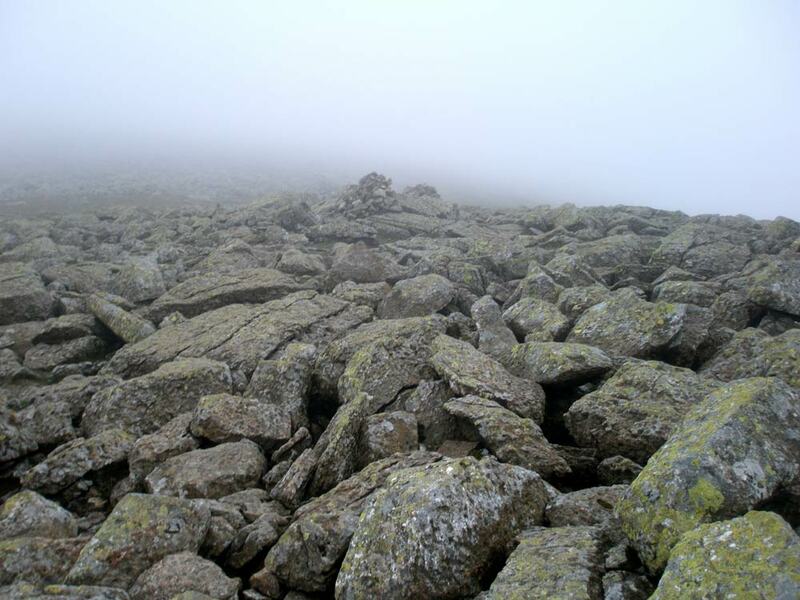 At 16miles and 6500ft, the record was set in 1982 by local man (and greatest fell runner ever) Billy Bland in 2:34:38. It starts off with a feisty run along a farm track with runners jostling for position, as if it matters. The first climb arrives (it's just after where Billy will be giving you a "Go on lad!") at Bessy Boot, followed by a flat and runnable stretch across to Esk Hause. Next is a boulder strewn steady climb to Scafell Pike, down a scree chute and keeping the momentum going, down the corridor route to Sty Head. Then a charge up Great Gable, which clever men will know exactly the best route off, then some fast running over to Honister. 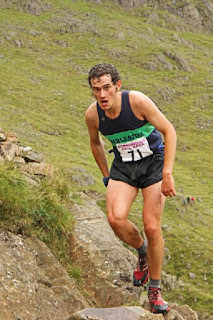 Feeling the length of the race a bit now, it's just one more climb up Dale Head, to find the best way down to the quarries, on legs that are getting too tired to run down hill strongly now, and last task, find the finish field. This year Borrowdale is a Long Counter in the English Championships which means the caliber of the front runners and therefore the racing, will be better than usual (and Borrowdale always attracts a high standard anyway). Let's have a look at the situation in the English Championships before the race. Ladies standings are here and you can find out all the standings here. Here's the entry list (thanks Livi) and it's great to see Ben Abdelnoor right at the top (being an A). He'll be wanting to defend his win no doubt, remember he won the Great Lakes Race too. So if you are running, we hope you are feeling fit, fresh and ready to inspire others. If you're like our journalist and feeling a little uncertain about it all, how about a bit of motivational high five-ing or mini hugs at every check point between runners, just like our Team GB Volleyball players. 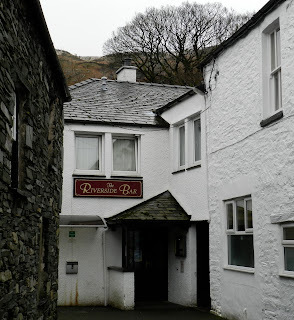 "The Borrowdale Fell race finishes at the Riverside Bar in the Scafell Hotel, in the bar there is a roll of honour board on the wall alongside a map of the route which leaves you tired just having looked at it!" See you on Saturday, and for those of you we don't see, we'll let you know the results as soon as we can. Race starts at 11am Saturday morning. If you see me looking a little lost a point in the right direction would be lovely!! !